Taxi driver, Pete Germaine McKoy, who was found with a bullet wound inside his vehicle in St Ann's Bay early Friday morning. 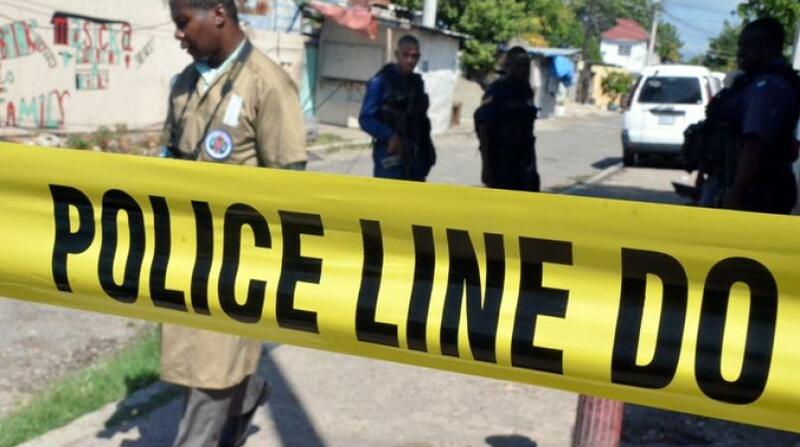 The garden parish of St Ann recorded its second murder for 2018 when a popular taxi driver, who is believed to have tried to drive himself to the hospital after being shot, was found dead inside his motorcar in St Ann's Bay early on Friday morning. 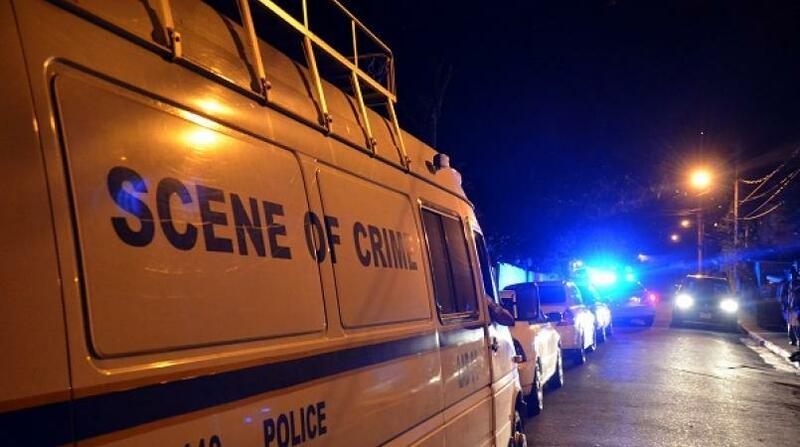 The deceased has been identified as 42-year-old Pete Germaine McKoy of Lime Hall in the parish. Reports are that residents were alerted to a car that had crashed into a wall along Church Street in St Ann's Bay. The police were summoned and on their arrival, found McKoy slumped over the steering wheel of his green Nissan motorcar with a bullet wound. He was taken to the St Ann’s Bay Hospital, where he was pronounced dead. 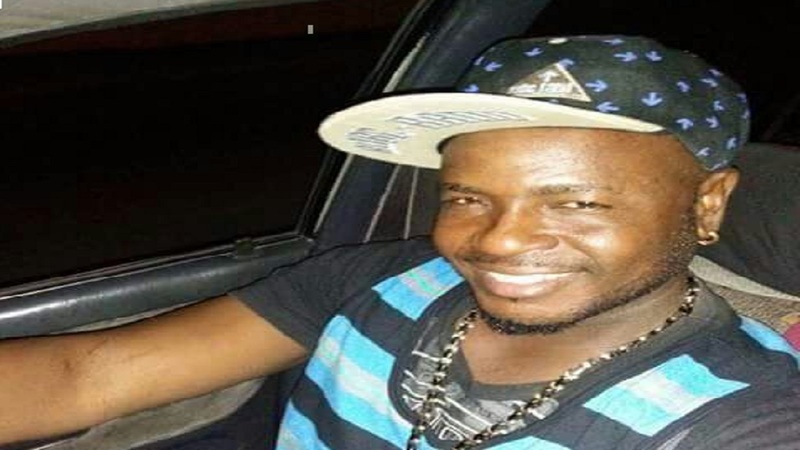 Based on preliminary investigations, it has been theorised that McKoy was shot elsewhere, and was making attempts to get to the hospital, when he lost consciousness and the car crashed. McKoy was said to have been a ‘robot’ taxi driver who plied the St Ann's Bay to Lime Hall route. Several friends and relatives posted on his Facebook page expressing regret at his tragic passing. One male poster expressed his frustration at the gun violence that had now claimed the life of his friend. "How can I say goodbye to a real friend. Pete/Greedy, mi real G! Always on his hustle, grid. Always get a good laugh when we reason, Good father to his kids, always avoiding problem!! Why, why, why? Lime Hall, St Ann. We lost another bredda due to gun violence!! This hurt like wow. Your memories live on," the post read. Another post said: "The loss of a friend is like that of a limb. Time may heal the anguish of the wound, but the loss cannot be repaired. RIP #vibesboss Pete Germaine McKoy."